To visit Mandeville London for a consultation please call us on 0207 386 5988 or fill in the details below and we will contact you. 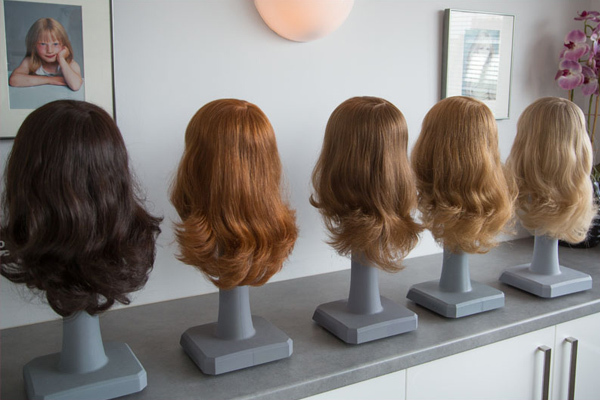 Our bespoke wig foundations are all handmade using a super fine, extra strong foundation material, invented by and exclusive to Mandeville. Our foundations are strong yet light, weighing less than a gram and it appears virtually invisible against the skin. 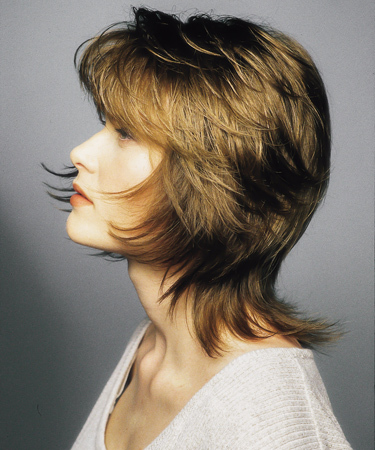 Our natural hair wigs are comfortable and cool to wear whilst always feeling secure. Our hair preparers source and select only the finest, 100% natural European hair. 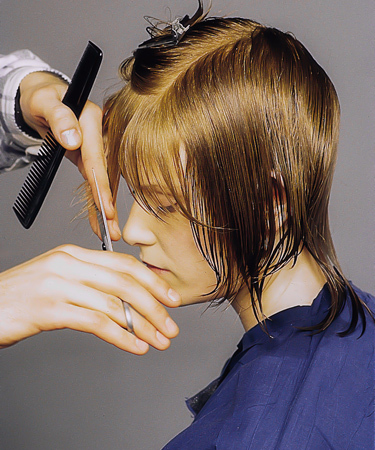 It can be straight, movement, waved or curly and is hand blended to match colour and texture in the required lengths. We can also match to most ethnic hair types if required. 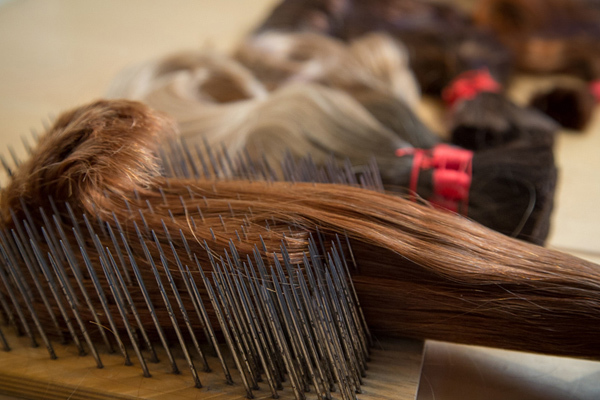 Up to 70,000 hairs are singly hand knotted onto the wig foundation by our highly skilled knotters, following the pattern and density of natural growing hair. This takes many hours of intricate and detailed work. These knots are then anchored to the ultra-fine base using a special process invented by and exclusive to Mandeville, giving natural lift and bounce just like a real head of hair. By following the natural pattern of hair growth, Mandeville’s unique knotting method not only replicates the spiral of the crown, but also gives the flexibility to part the hair anywhere. Due to the transparency of the foundation material, the parting looks completely natural. 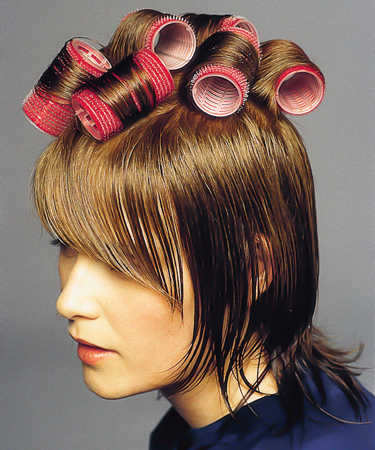 The finished real hair wig or hairpiece is cut and dressed on your head by a Mandeville appointed hairdresser into any style you choose, just as if it was your own hair. Your new natural looking wig will be easy to wash and style at home, using the Mandeville range of accessories which includes a unique head block and stand designed exclusively for your Mandeville wig. 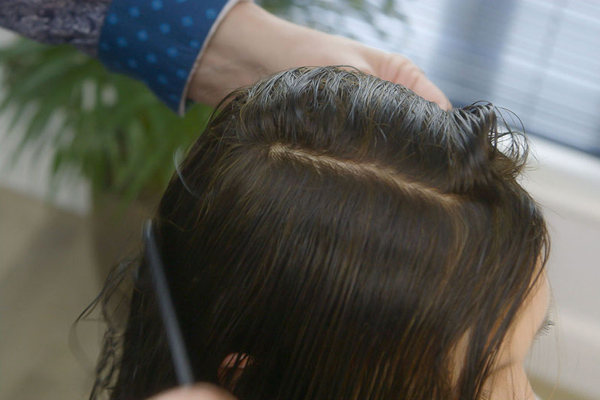 We will also show you how to fit and care for your wig and provide you with a filmed tutorial to view at your leisure. 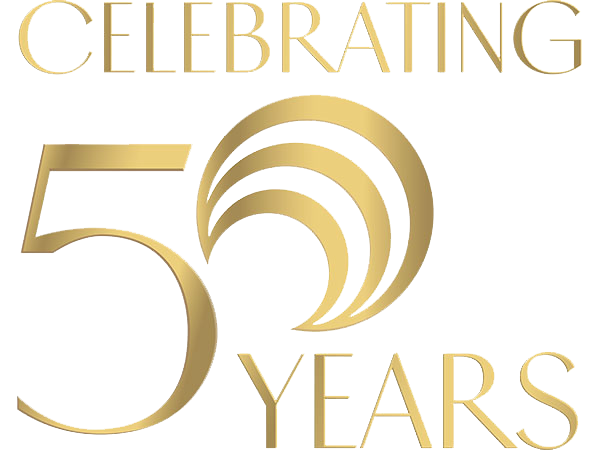 For more information about our natural hair wigs and to book a consultation, please get in touch today. 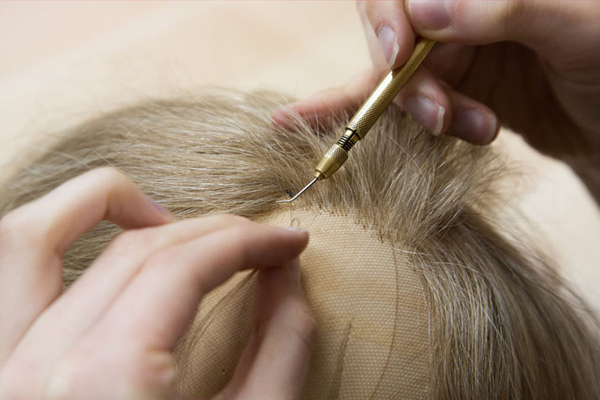 Our team of highly skilled wig makers are dedicated to recreating beautiful life like heads of hair. © Copyright 2019 Mandeville London.